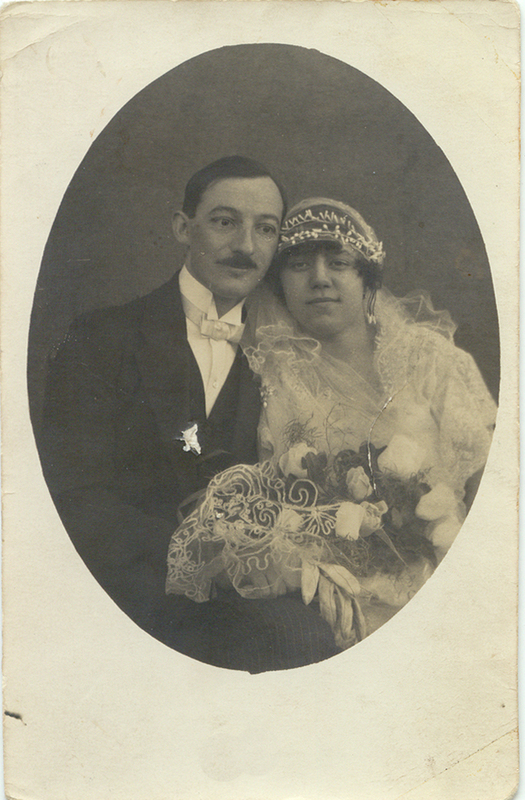 My grandfather Orbán Balázs was born in Eted about 20km from my grandmother, Erzsébet Nagy, in Székelykeresztúr where they married and lived. He ran a grocery store and shoe shop with his partner Sandor until the 1920s when the bank took it away. Balázs and Sándor heard about opportunities in Canada for farmers so he cut a year’s worth of wood to toughen up his shopkeeper’s hands. The two men immigrated to Canada and within a year were settled in Montreal. A year later his bride left their two girls with their grandmother and joined him in Canada. My mother and her younger brother were born in Montreal before the two older girls were brought over. Balázs Orbán was also the name of a Hungarian writer, historian and politician in Hargita county, famous locally for his history of the Székely Land. The school in Székelykeresztúr was named for him and every Orbán family in the district named a son Balázs. Balázs parents, György Orbán and Rözsa Dobokay, were born in the larger cities of Segesvár (Sighişoara ) and Brassó (Brașov ) in the region. The relatives that I knew growing up were from all Orbáns . The family owned property outside Rawdon, about 60 miles north of Montreal. For years they ran a summer camp where my mother talked about spending her summers peeling potatoes for dinner for the guests. Do you happen to know how our Omama & Opapa met? Or any stories of their early romance? Ibi Néni said that he was engaged to another woman, but she stole him away. I love this photo! She looks like a heart-breaker, doesn’t she?